DIAMOND IN THE ROUGH. Probate sale. No court confirmation is required to close escrow. Owner passed away in his home peacefully in 2017. 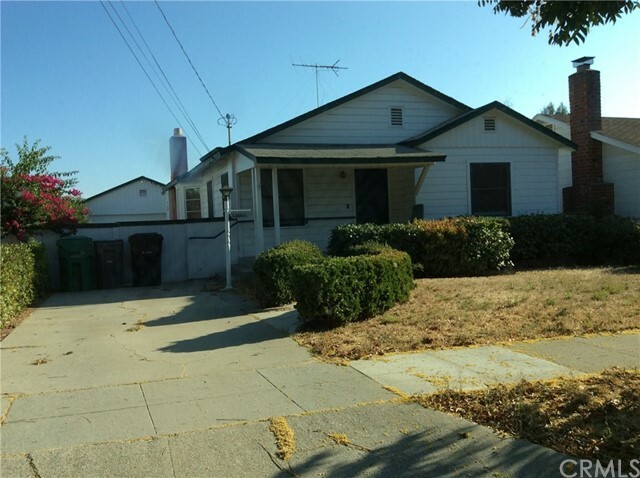 Property is situated in a quiet neighborhood minutes from historic downtown of San Dimas. It has over 1600 sf of living spaces with 4 large bedrooms and 2 full baths. Family room has a brick fireplace and a bay window. Price includes 2 parcels of land with almost 15,000 sf combined in lot size. Property has good bones and a great layout with plenty of windows and nature lights. The house needs TLC and updating. Property will be sold in “as is” condition. Seller will not do any repair or give credit. Investors, looking for a fixer? This might be the right one for you. Come take a look. Bring your vision and your offer!